LECOM is the nation’s largest medical college and the only academic health center among the osteopathic colleges. With Millcreek Community Hospital and Medical Associates of Erie, the College is the core of LECOM Health, an innovative medical education and health care system. 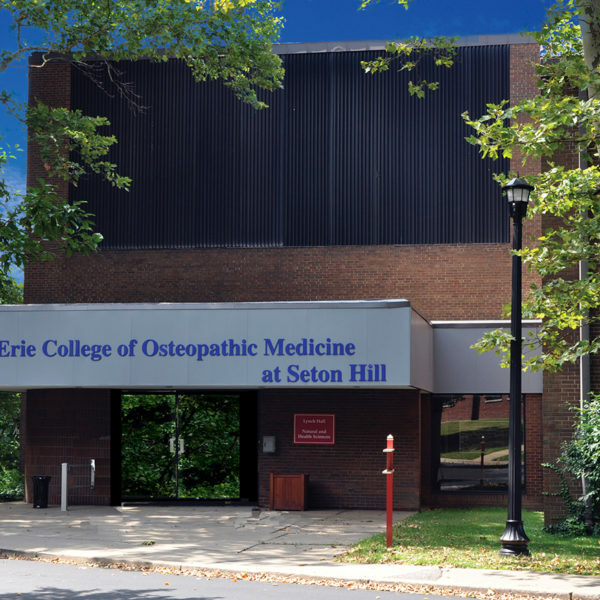 The College of Osteopathic Medicine provides students with an affordable, high quality education and offers the Doctor of Osteopathic Medicine degree, six master’s degrees and two Ph.D. programs. U.S. News & World Report ranks LECOM as the most applied to medical college in the country, among the top ten medical colleges graduating the most primary care physicians and reports that the College offers one of the lowest tuitions among all private medical colleges in the United States. Diversity in Higher Education Magazine ranked LECOM #14 for the most diversity among doctorate granting institutions and the Masters in Health Services Administration was ranked #9 by TopMastersInHealthcare.com. 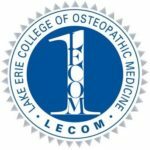 Lake Erie College of Osteopathic Medicine is accredited by the Commission on Osteopathic College Accreditation (COCA) and by the Commission on Higher Education of the Middle States Association of Colleges and Schools. 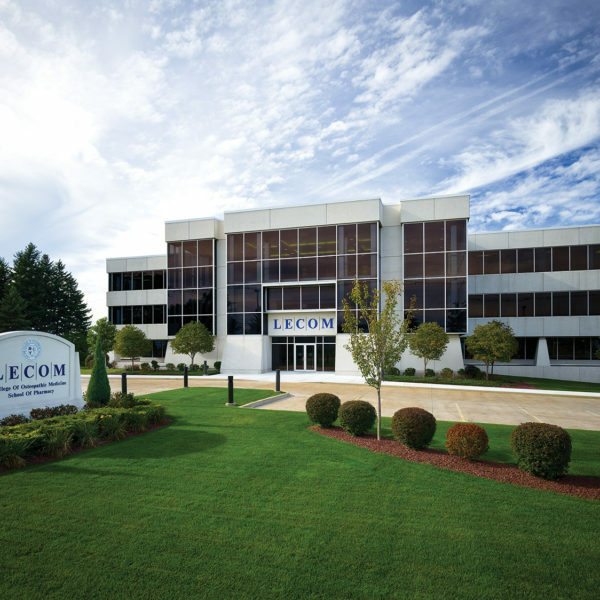 LECOM has designed its campuses with the latest educational technology where each and every detail lends itself to the mission of teaching students how to care for patients. Lecture halls use smart classroom technology, and smaller classrooms provide ideal environments for small group study sessions. In Erie, students learn in fully equipped anatomy and microbiology labs. Students receive Clinical Assessment Training with standardized patients in a working physician’s office. LECOM remains the only osteopathic medical school with its own teaching hospitals: Millcreek Community Hospital, Corry Memorial Hospital and Warren General Hospital. Students receive memberships at the LECOM Medical Fitness and Wellness Center that is designed to focus on total well-being for students and the public. LECOM at Seton Hill provides classrooms, labs and student services on the campus of Seton Hill University near Pittsburgh, Pennsylvania. LECOM at Elmira, pending New York State Department of Education approval, likewise will seat its first class on the campus of Elmira College in Elmira, NY, in that state’s southern tier. The LECOM Research Centers offer some 30,000 square feet of laboratory space for faculty and student-assisted research. LECOM offers its medical students a choice of student-centered pathways that match the learning styles of individual students. Five pathways are available in Erie: Lecture/Discussion (LDP), Problem-Based Learning (PBL), Directed Study (DSP), and two three-year osteopathic medical degree programs: the Primary Care Scholars (PCSP) and the Accelerated Physician Assistant (APAP) Pathways. LECOM at Seton Hill offers the PBL pathway and the APAP pathway while LECOM at Elmira offers PBL. Matriculated students in the LECOM College of Medicine program may also elect to enter a two-year master’s degree program that prepares individuals for health science careers, education, and research. The Anatomy Education Ph.D. program prepares qualified educators to teach anatomical sciences at the undergraduate or post-graduate level. The Microbiology Education Ph.D. program prepares qualified educators to teach microbiology sciences at the undergraduate or post-graduate level. 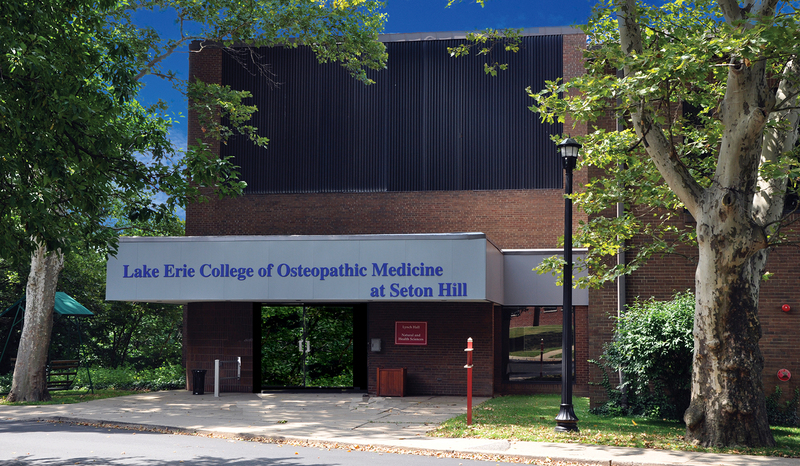 Individuals interested in applying to the Lake Erie College of Osteopathic Medicine for LECOM Erie, including LECOM at Seton Hill, must complete an online AACOMAS application and a LECOM Supplemental Application. 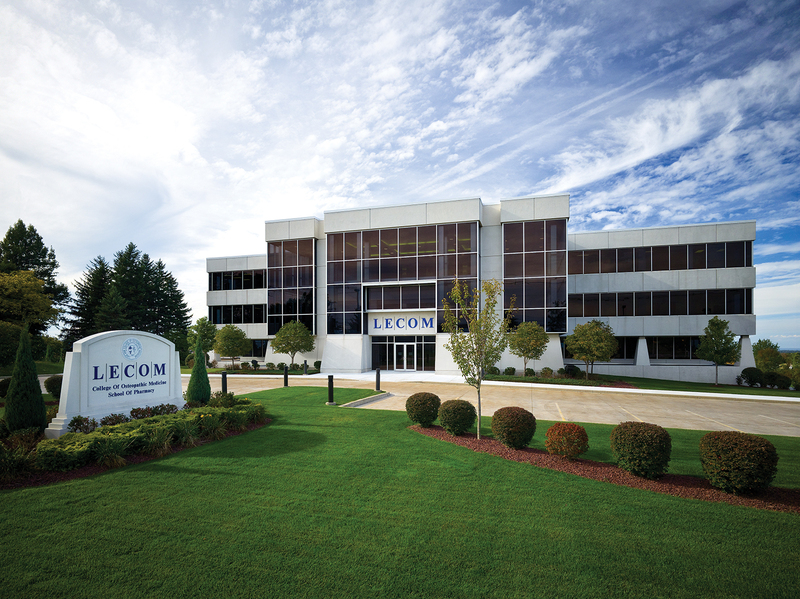 Once LECOM receives the AACOMAS application, qualified applicants will receive an e-mail message providing information and instructions regarding how to complete the Supplemental Application. *May substitute 3 credits of biochemistry for 4 credits of organic chemistry.